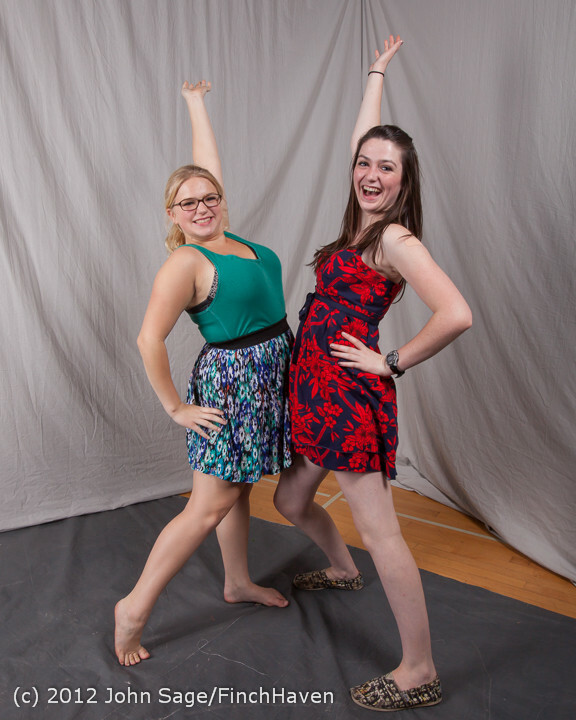 Very Much Under Construction(tm). 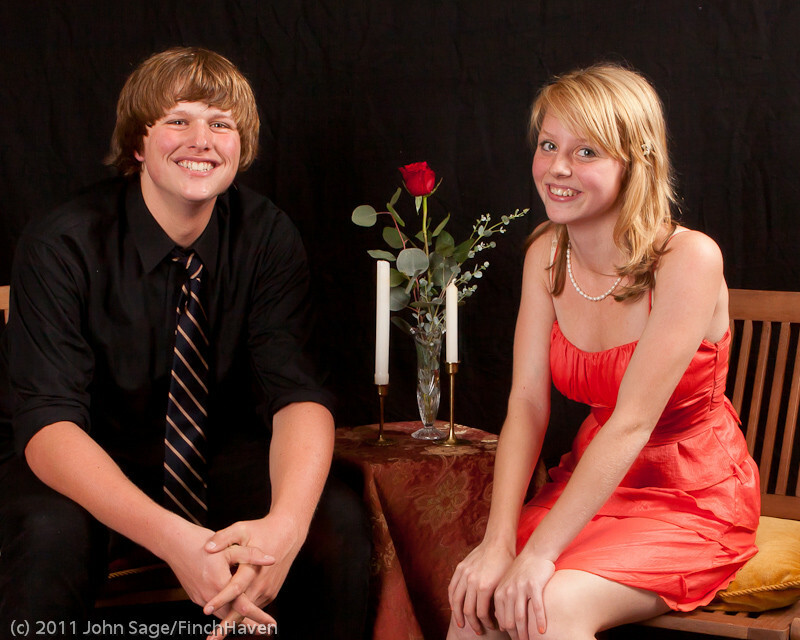 More as I can get to them. 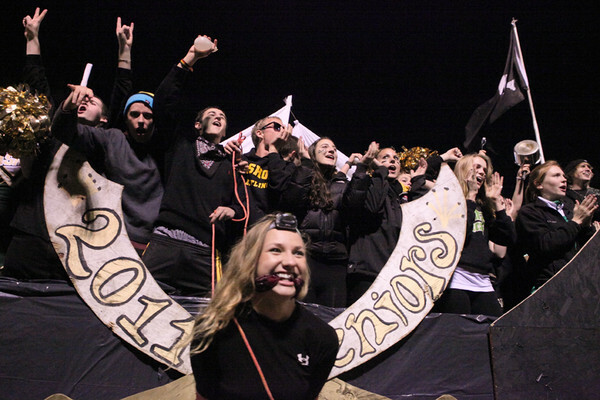 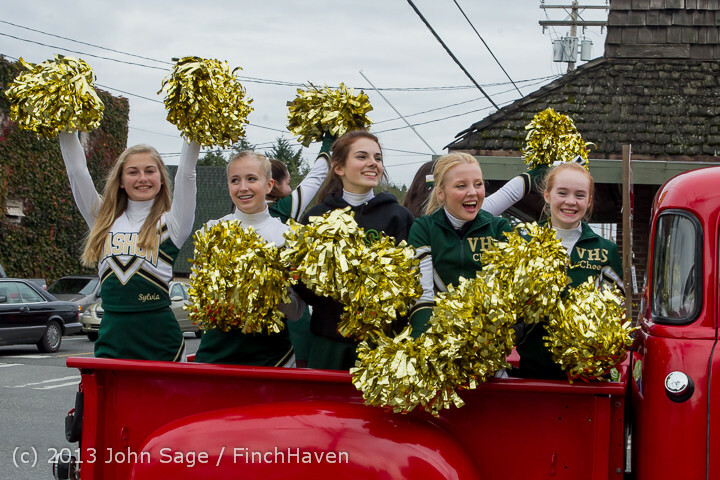 VHS Fall Cheer 2013 at Homecoming 2013! 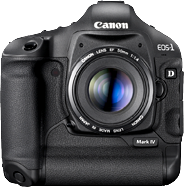 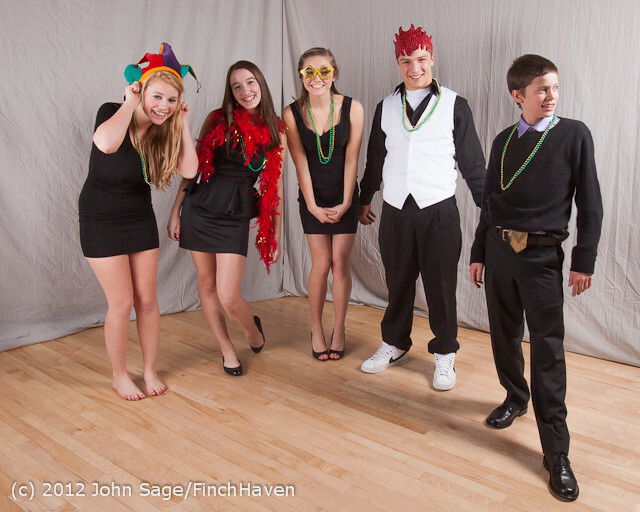 Mardi Gras: Vashon Island High School Tolo Dance 2012! 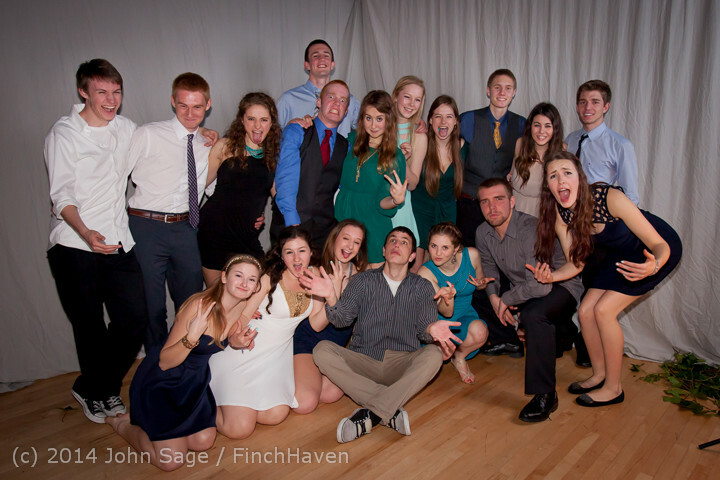 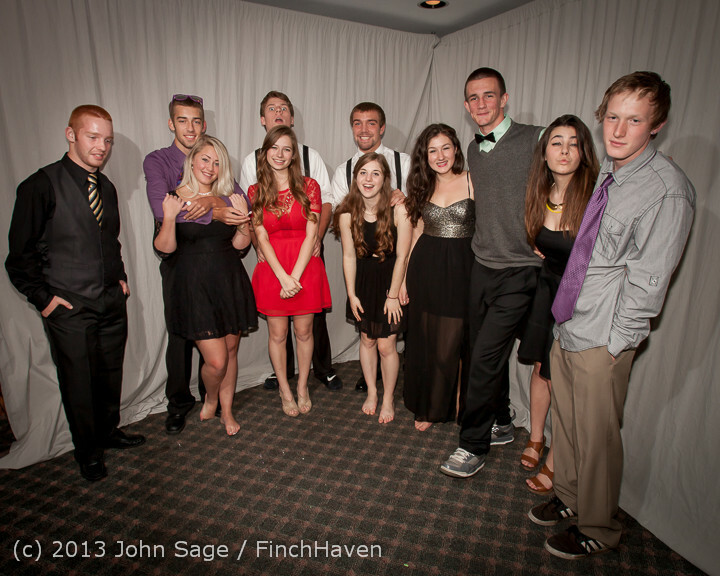 Vashon Island High School Tolo Dance 2012! 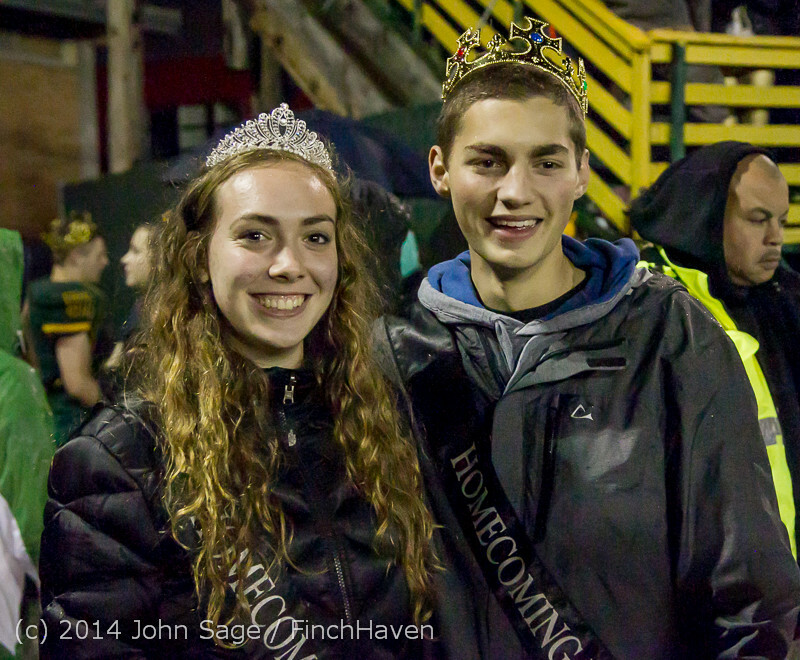 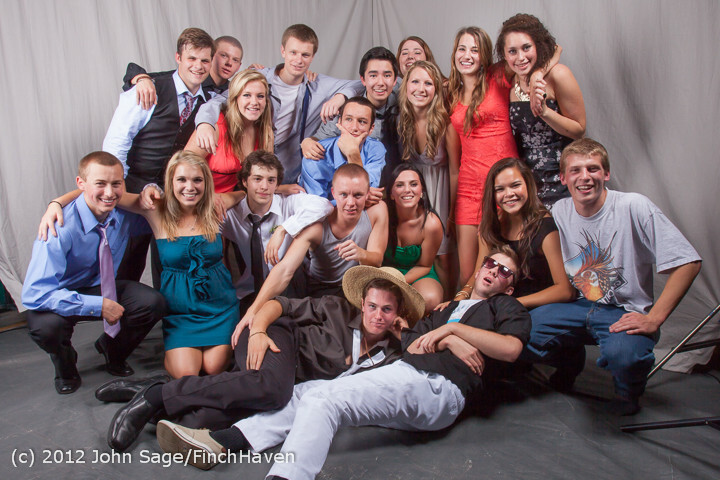 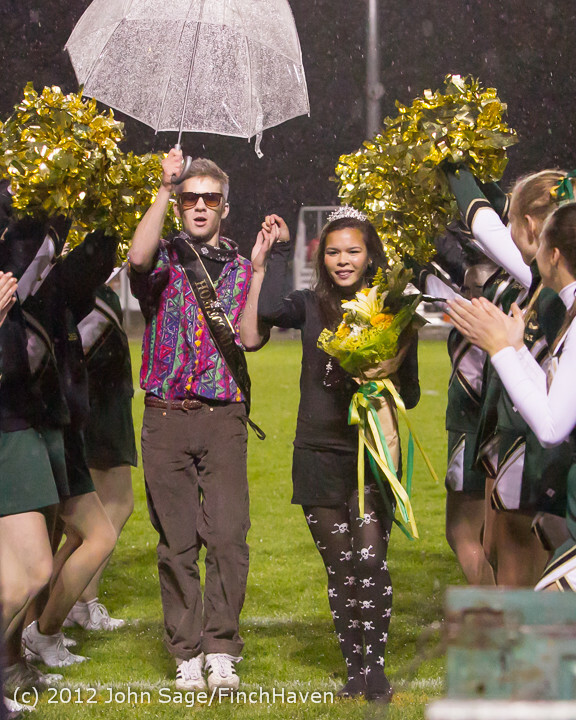 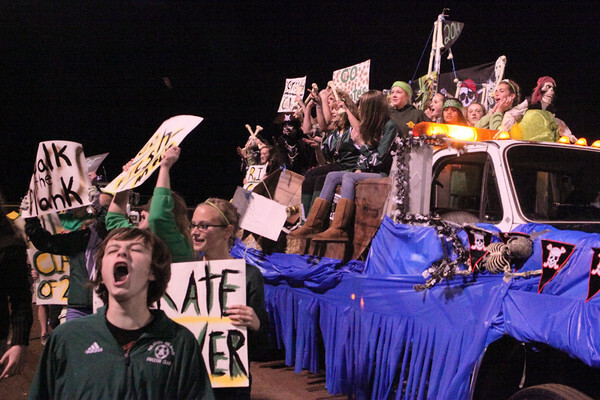 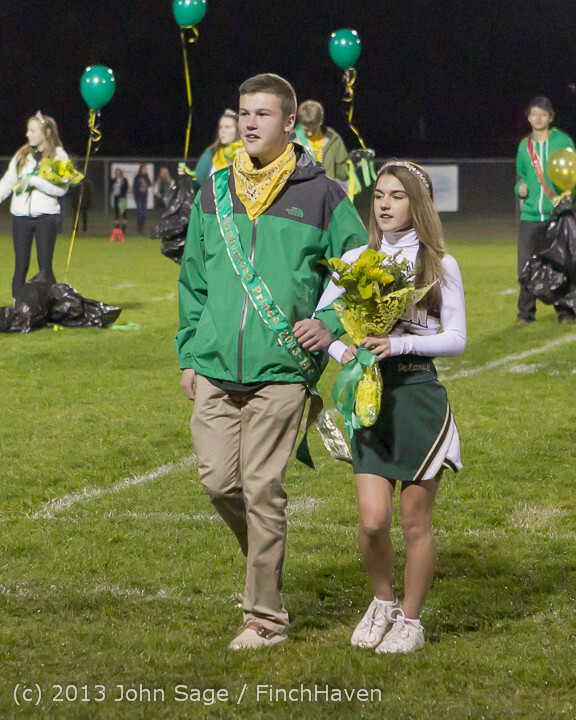 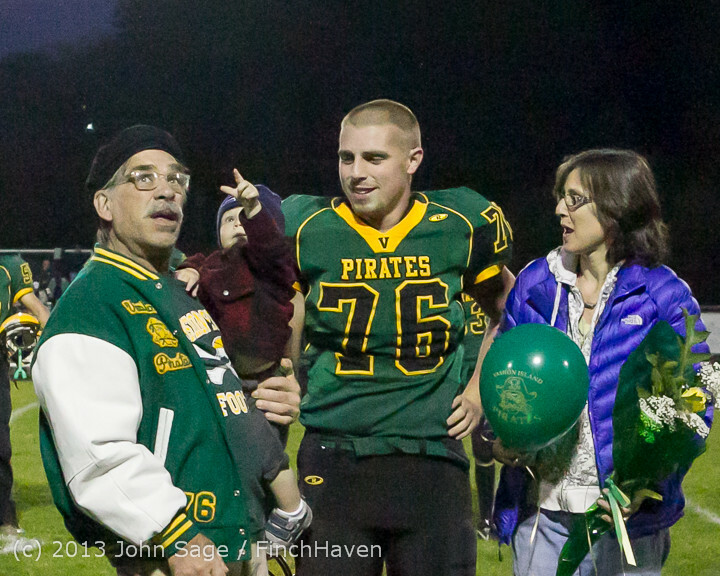 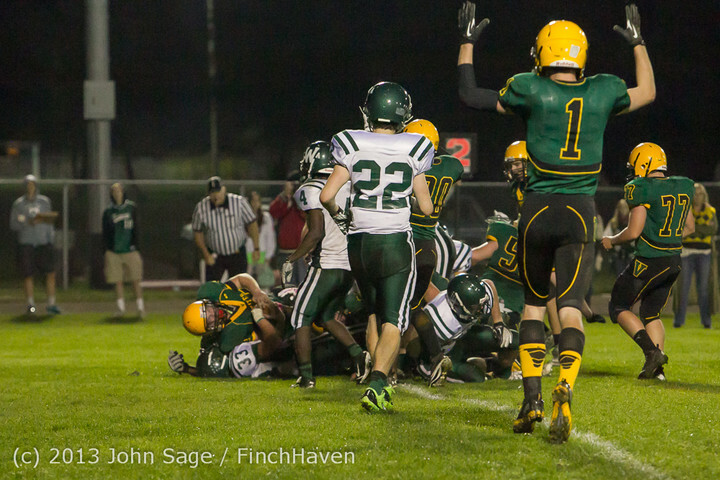 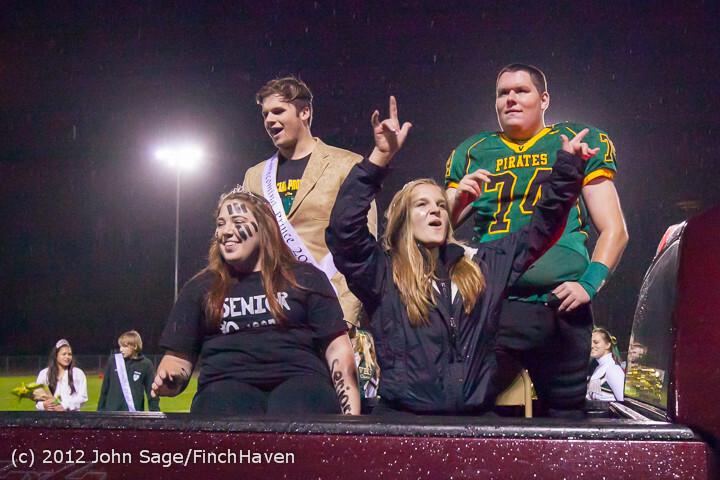 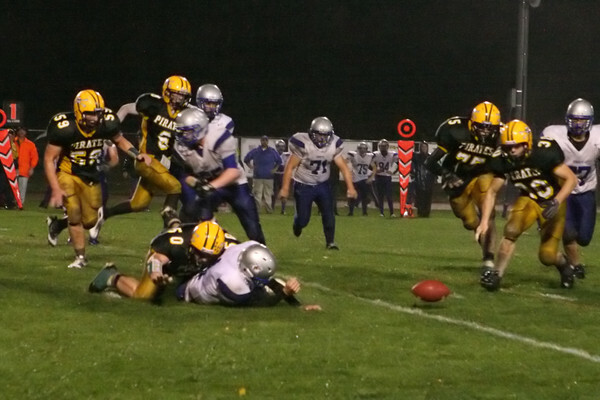 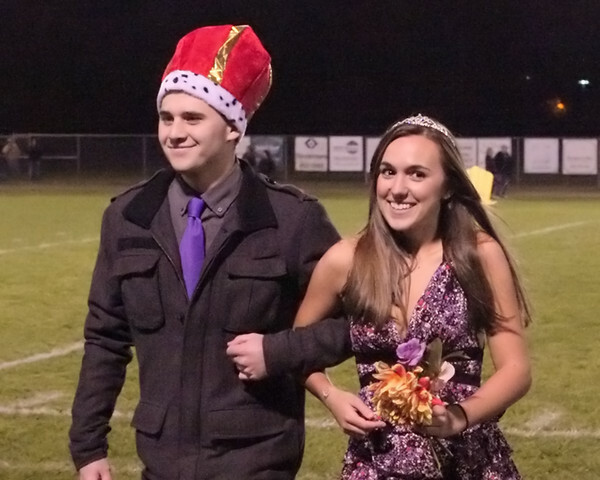 Vashon Island High School Homecoming 2011! 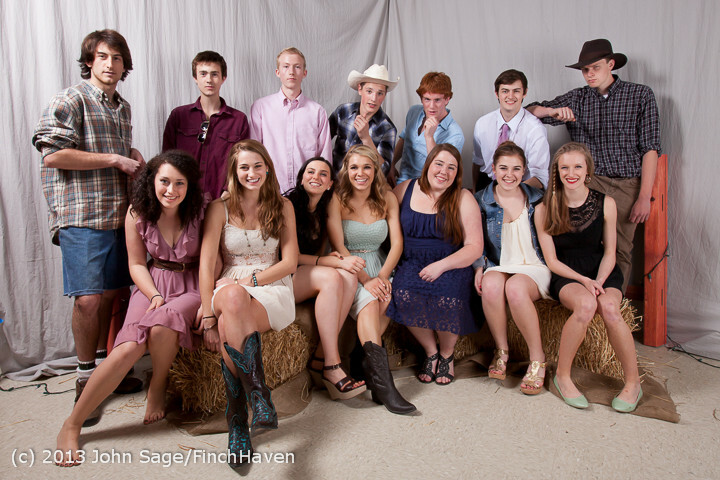 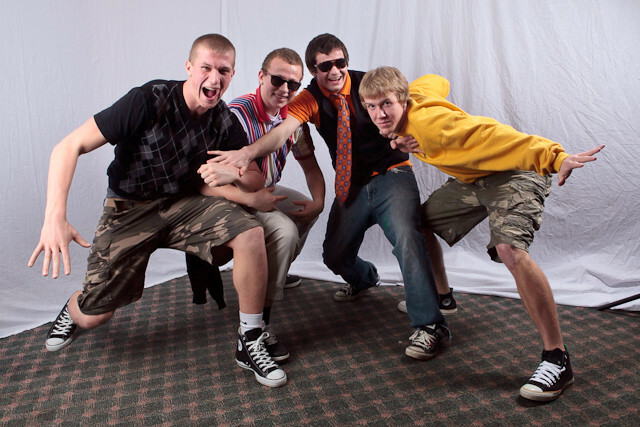 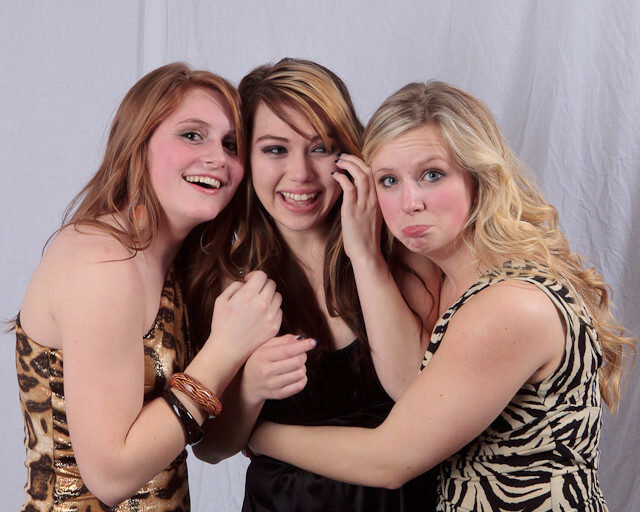 Vashon Island High School Tolo Dance 2011! 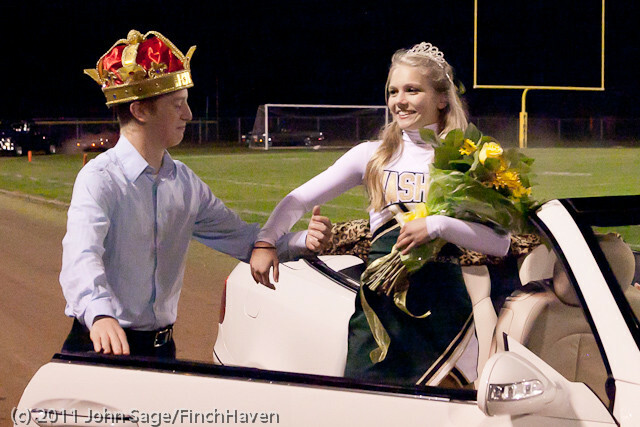 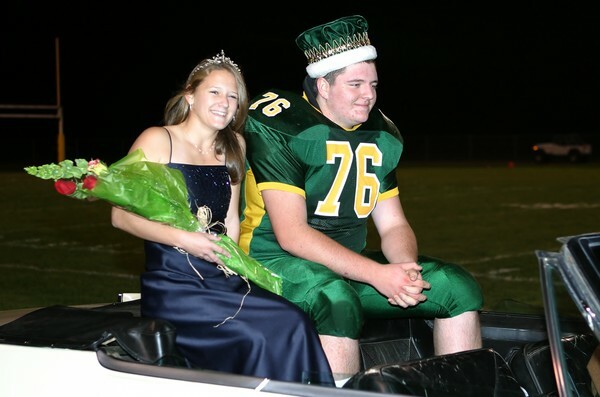 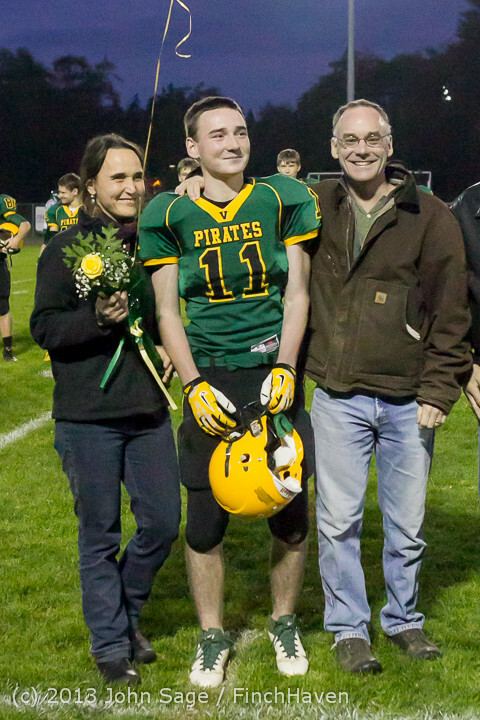 Vashon Island High School Homecoming 2010! 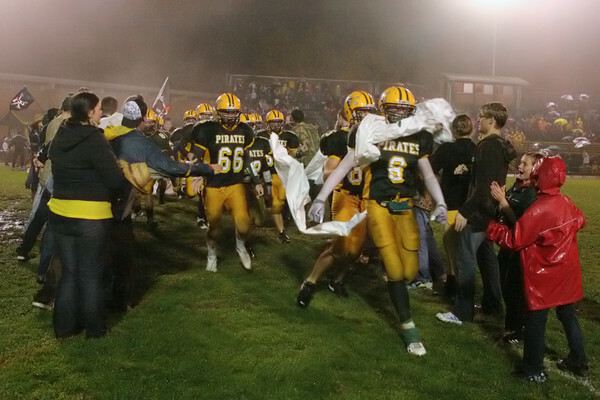 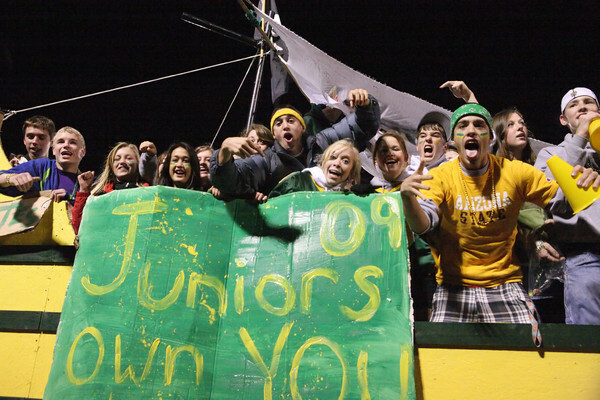 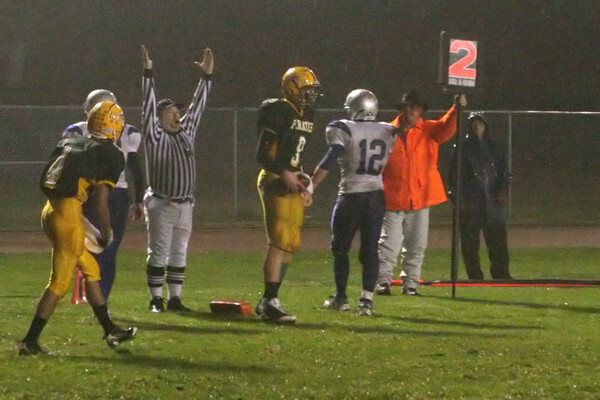 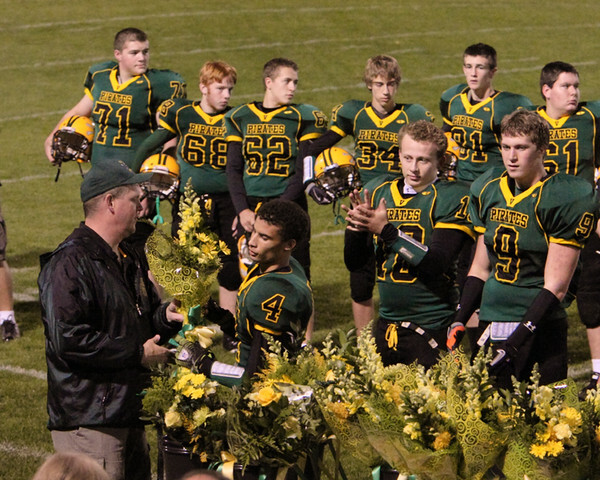 And Fall Cheer and Football Seniors Night 2010! 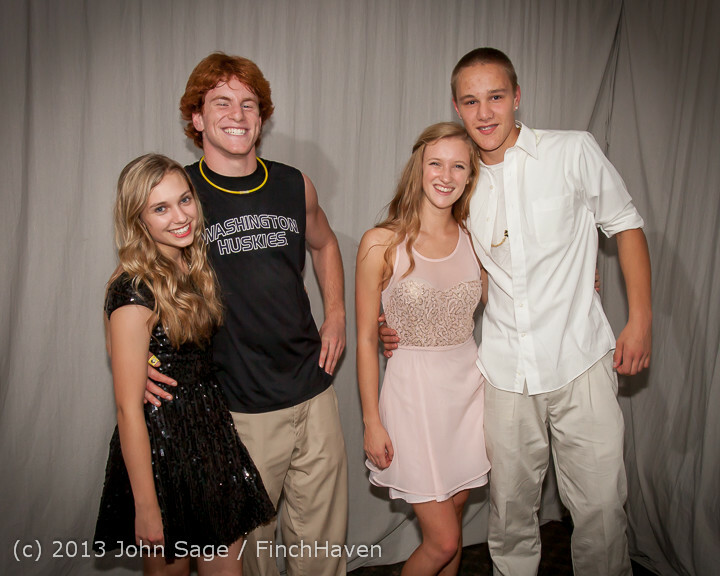 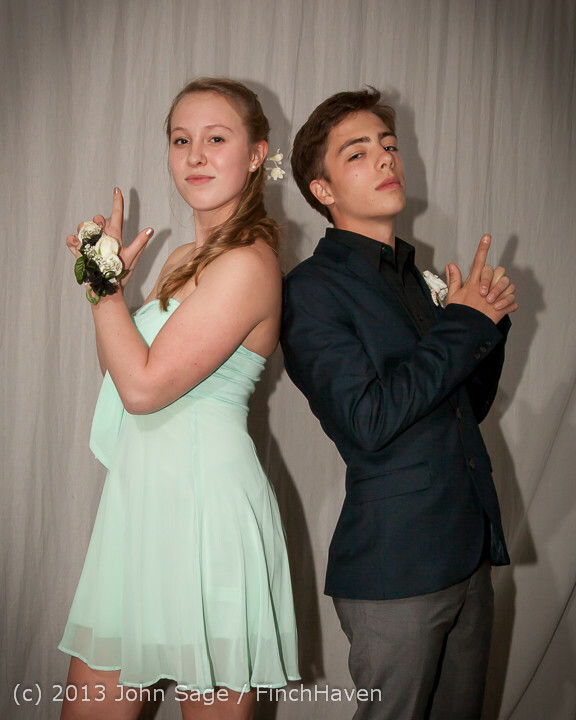 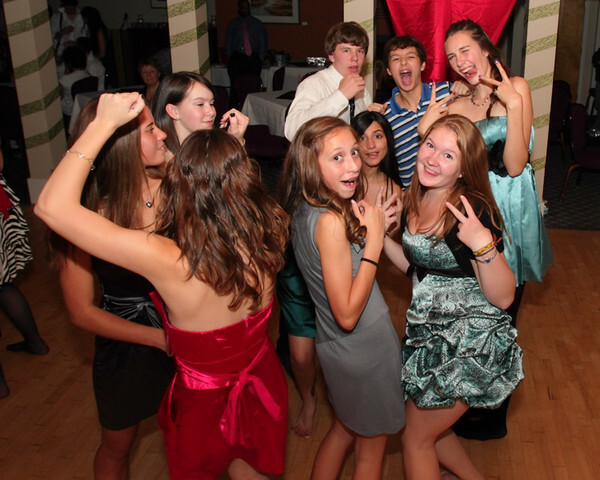 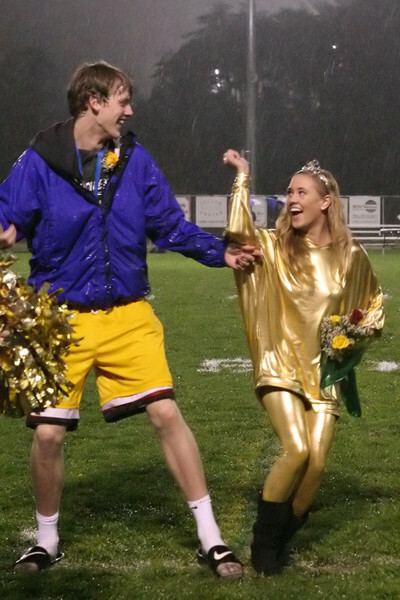 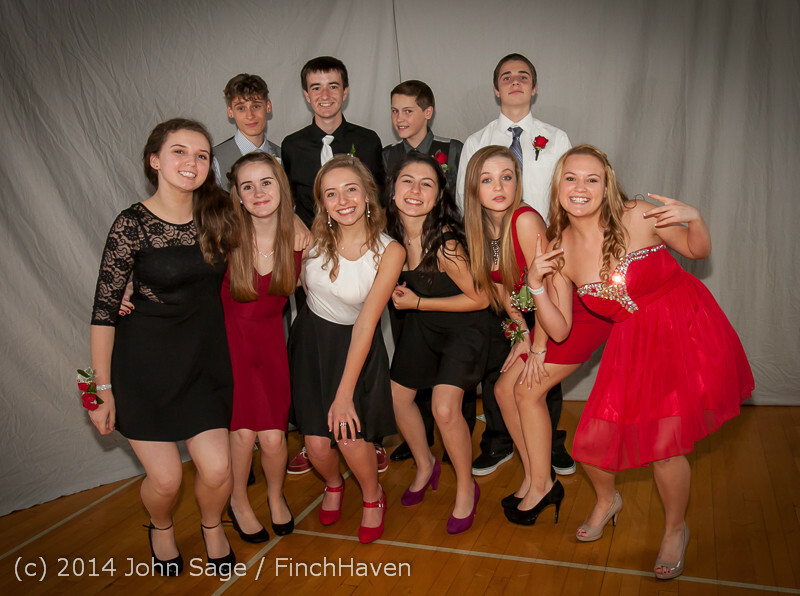 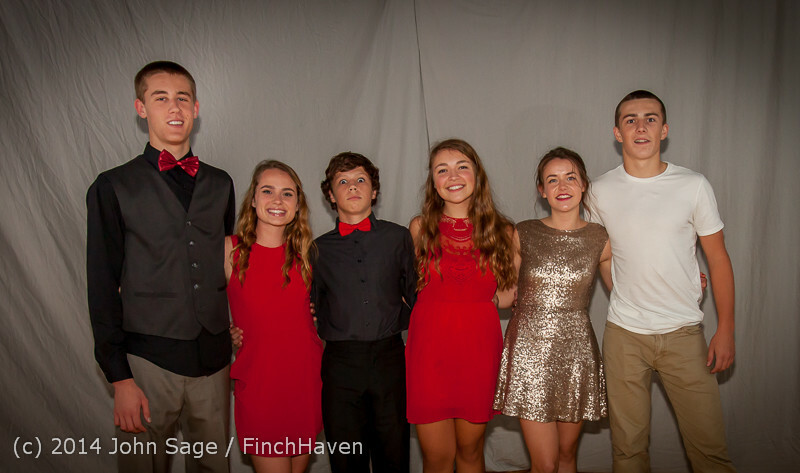 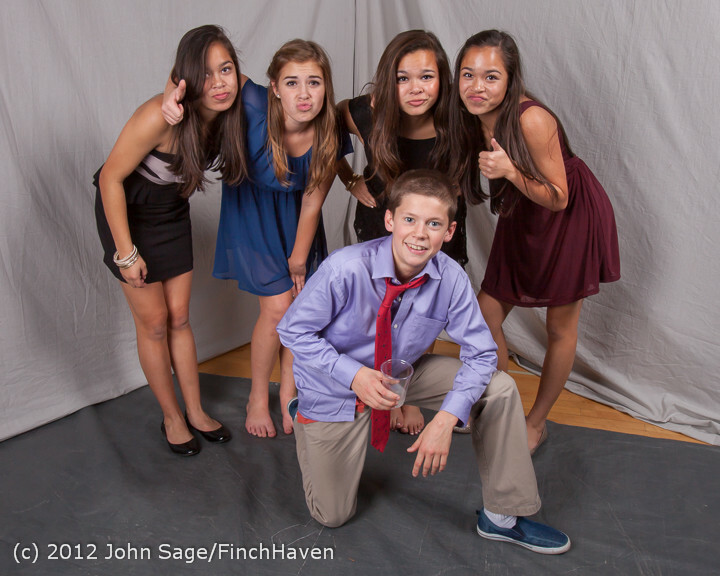 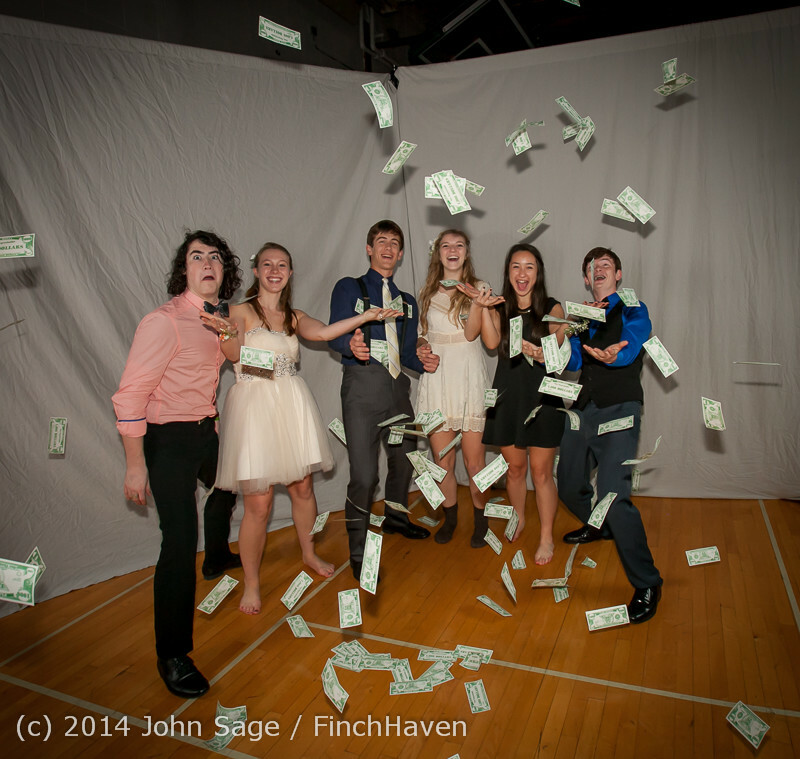 the Vashon Island High School Homecoming Dance! 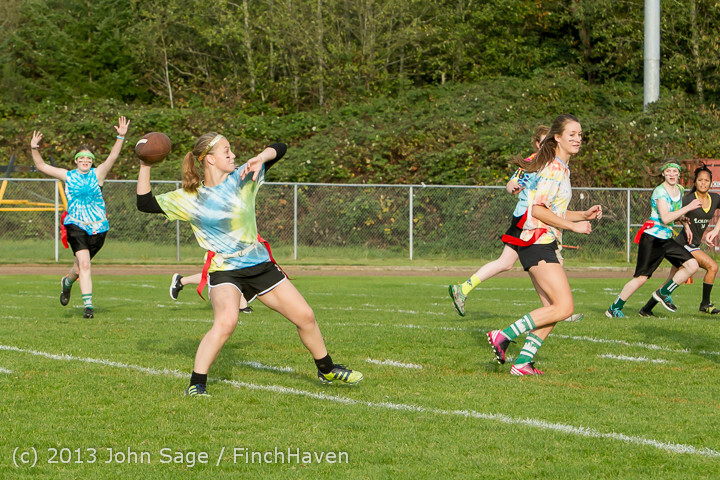 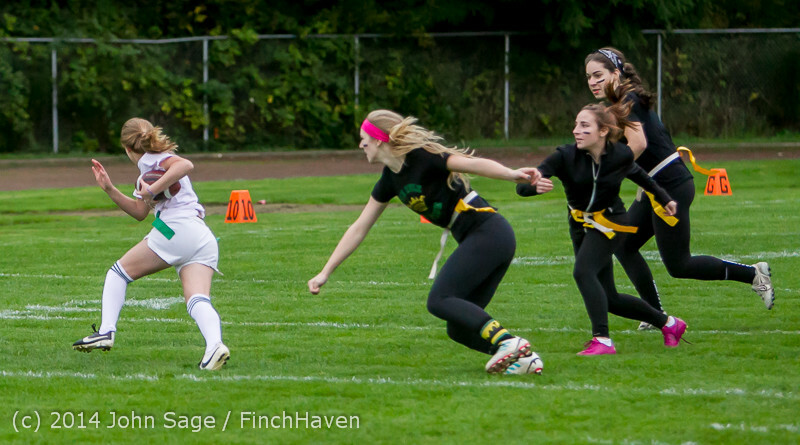 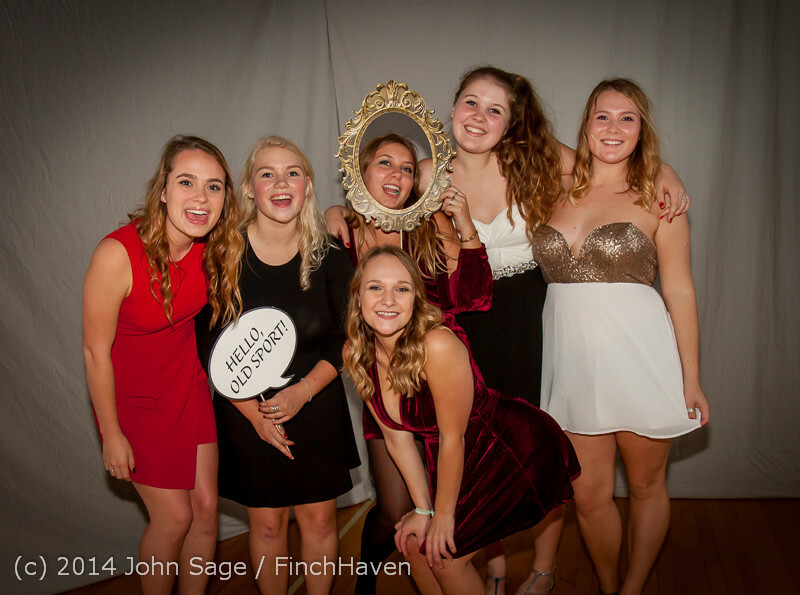 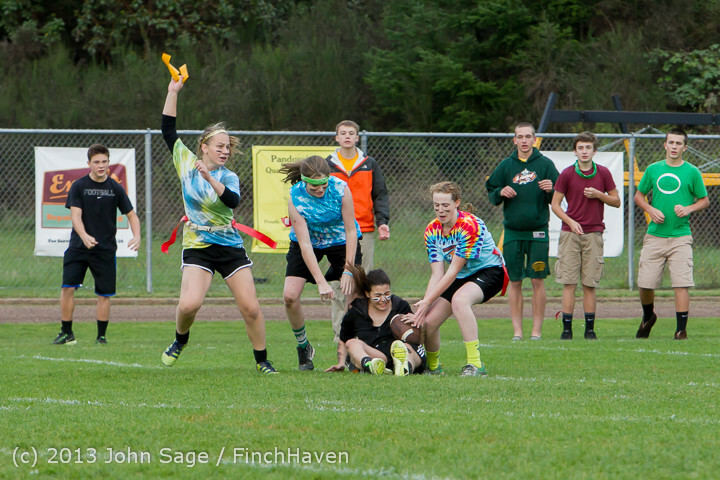 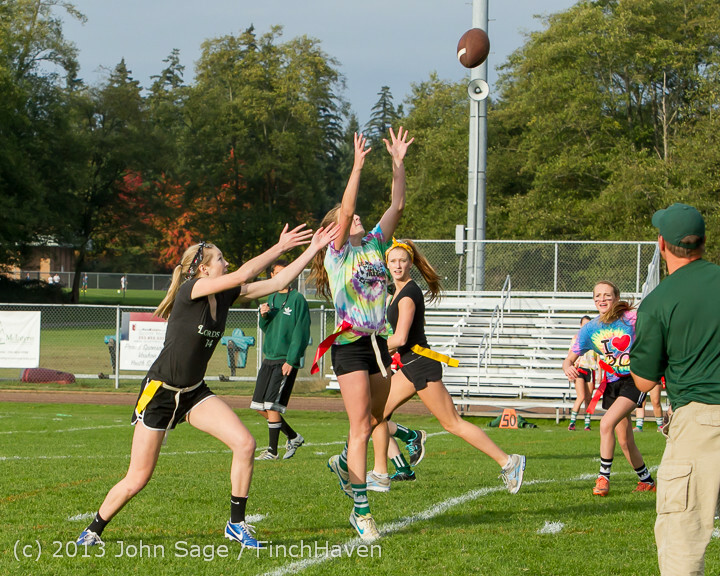 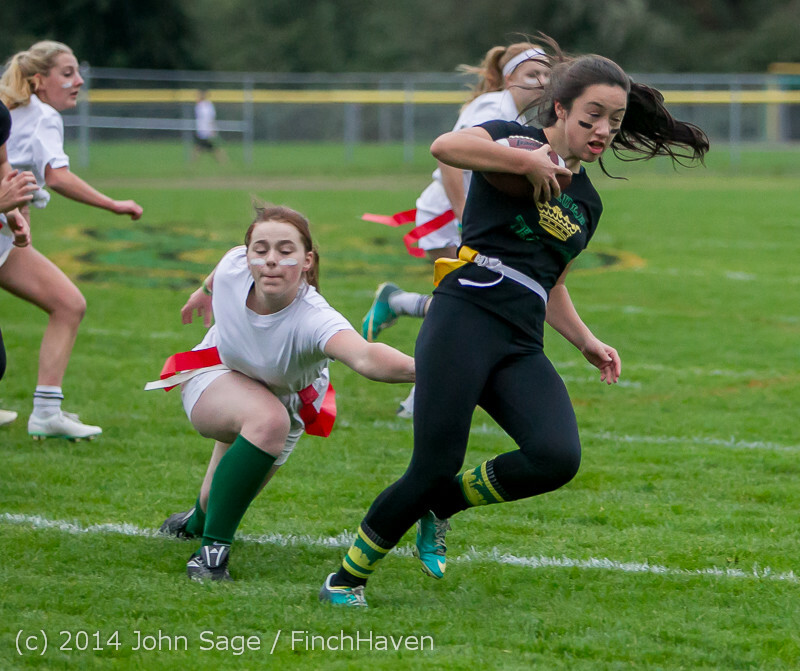 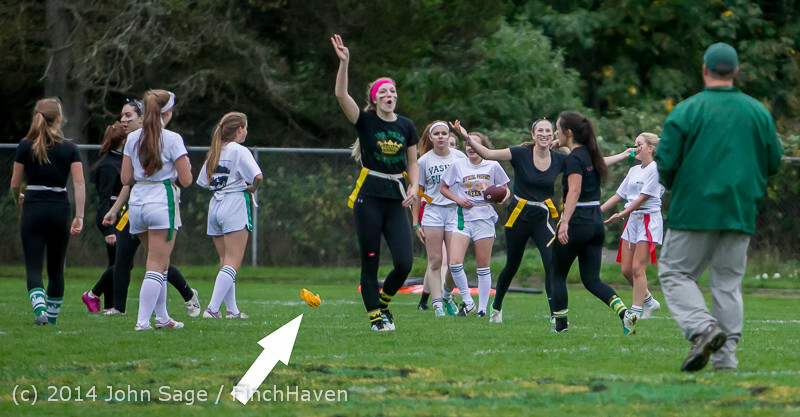 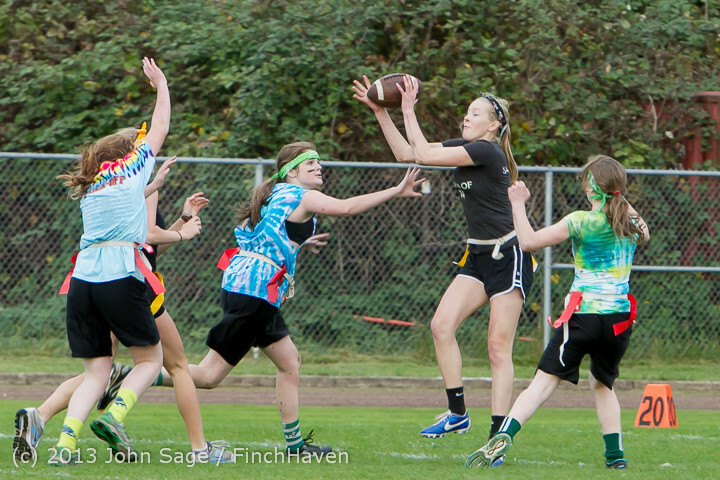 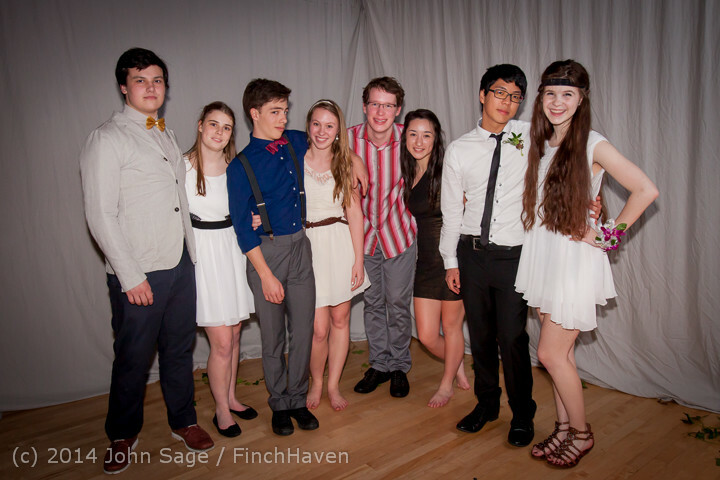 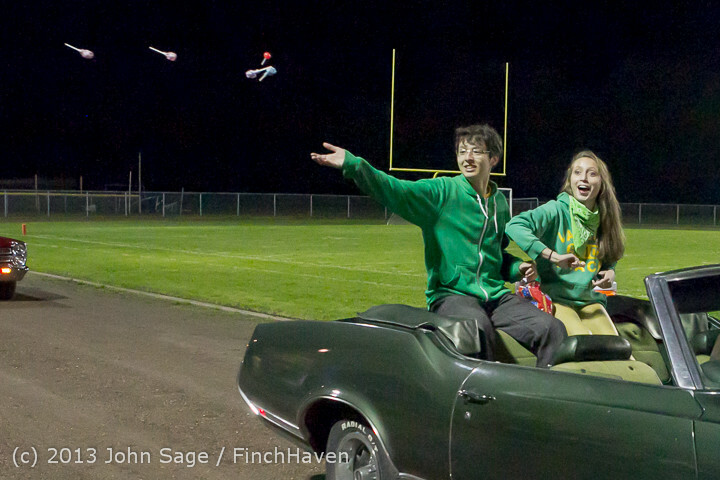 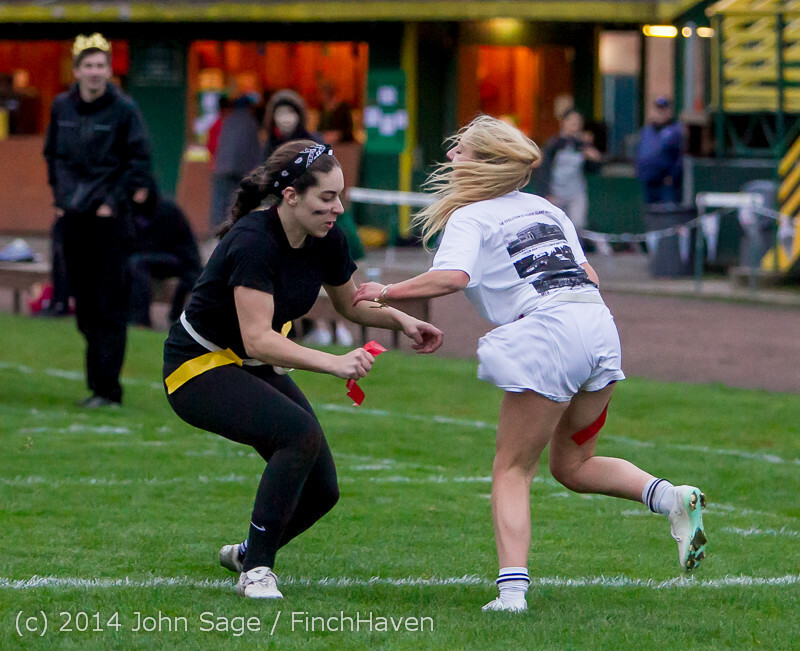 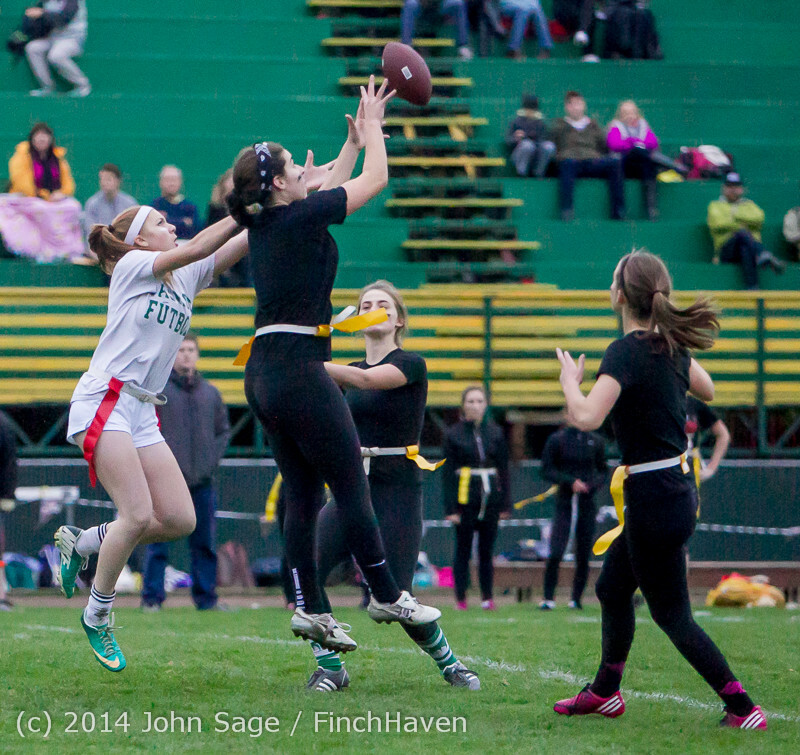 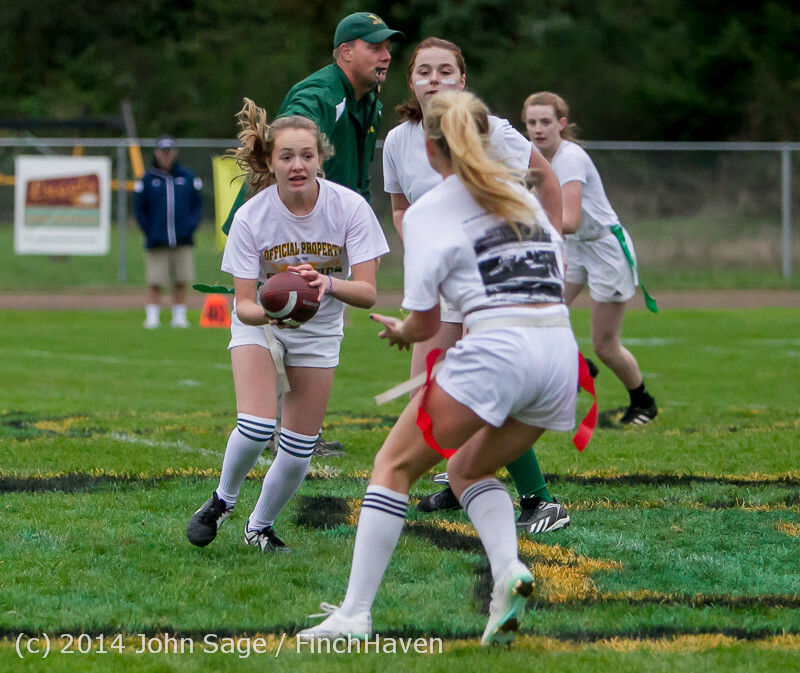 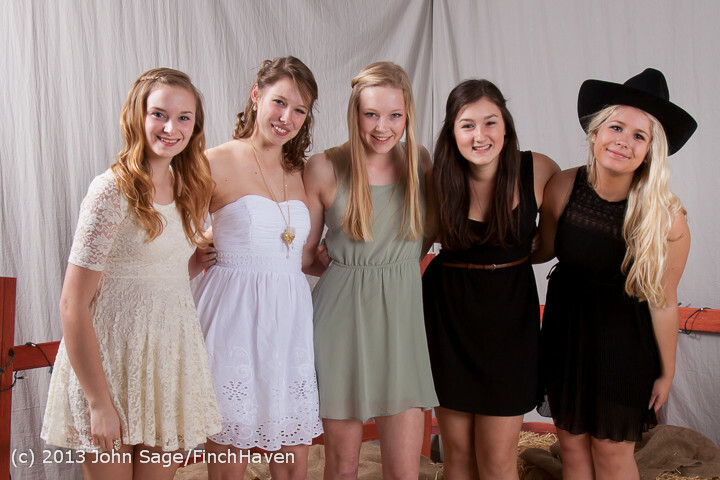 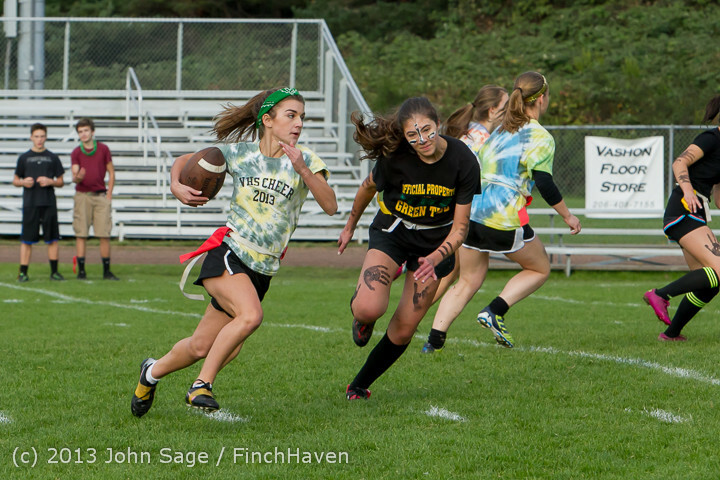 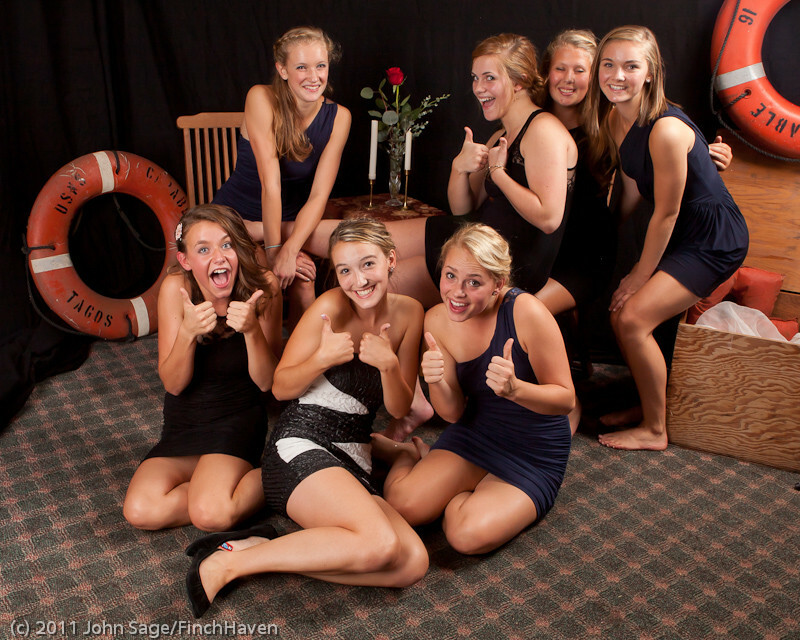 The first Vashon Island High School Dance I shot pics at! 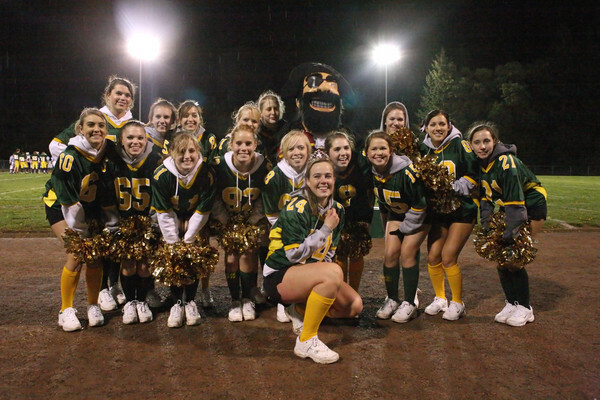 Fall Cheer and Football Seniors' Night 2010! 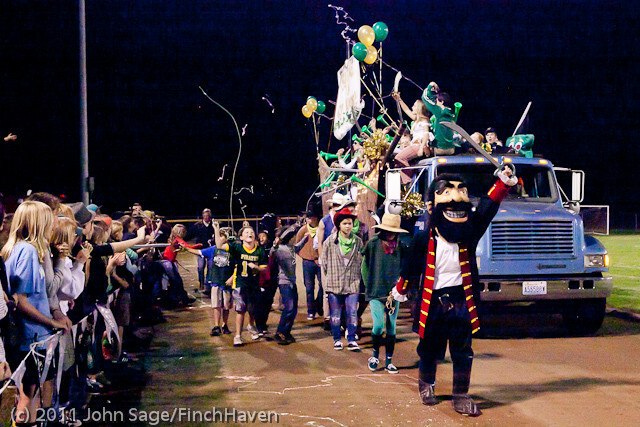 Vashon Island High School Homecoming 2009! 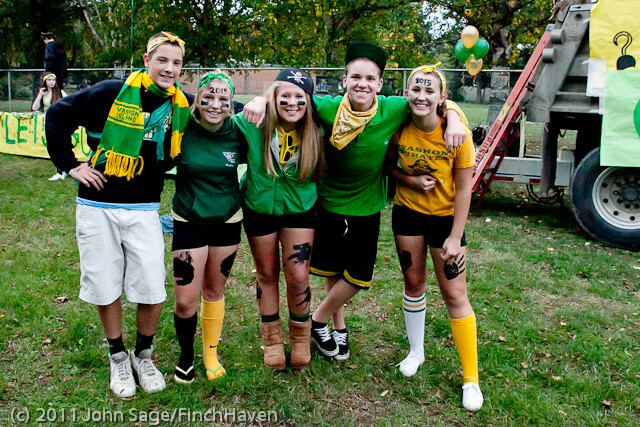 Vashon Island High School Homecoming 2008! 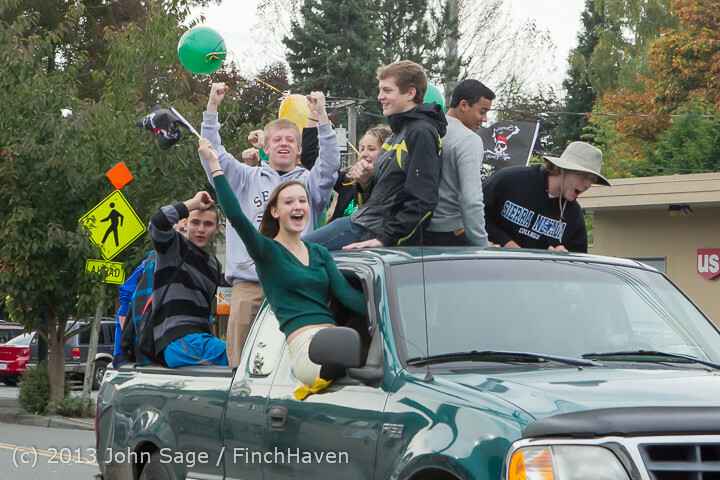 Vashon Island High School Homecoming 2007! 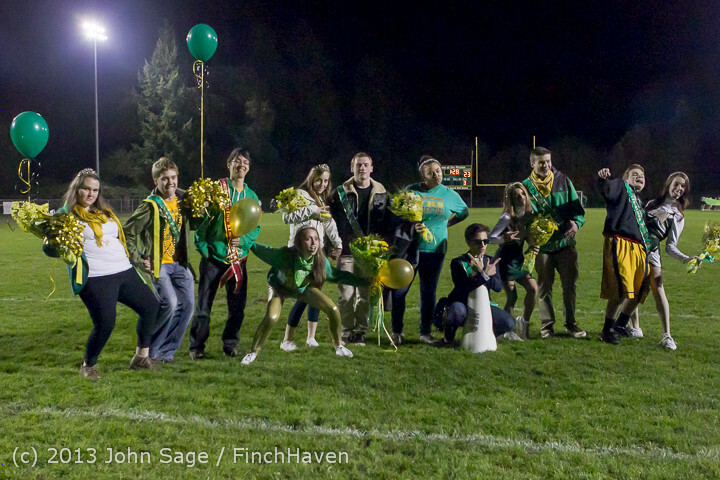 Vashon Island High School Homecoming 2006! 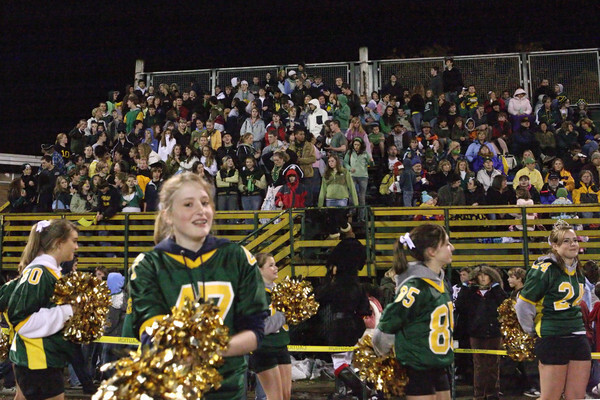 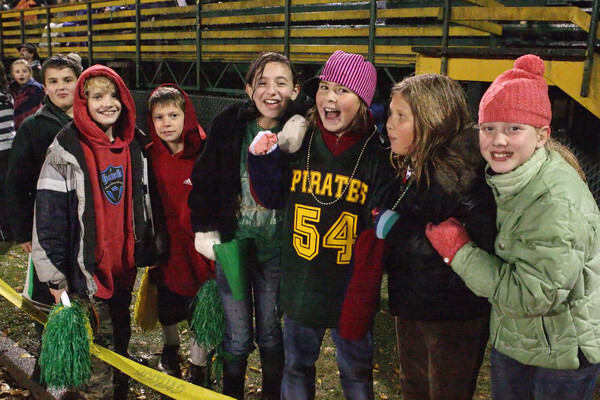 Vashon Island High School Homecoming 2005! 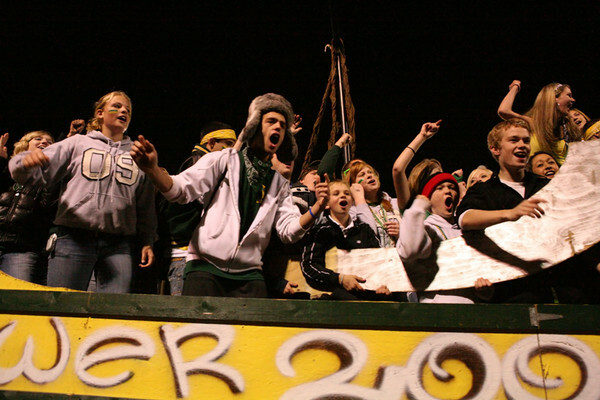 Vashon Island High School Homecoming 2004! 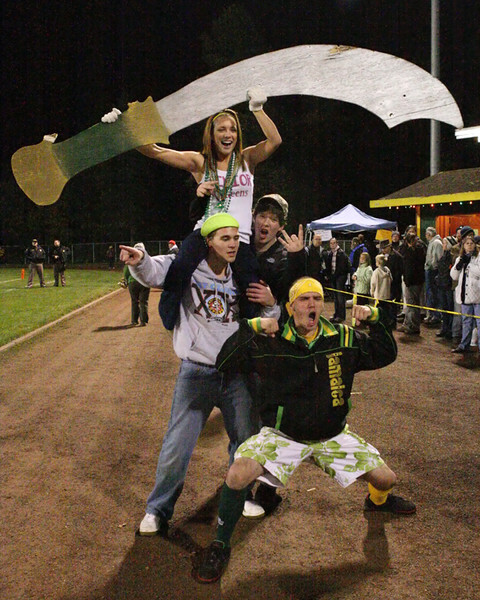 Back in the good old days when VIHS Girls Soccer used to streak the Halftime ceremonies wearing shorts and sports bras. 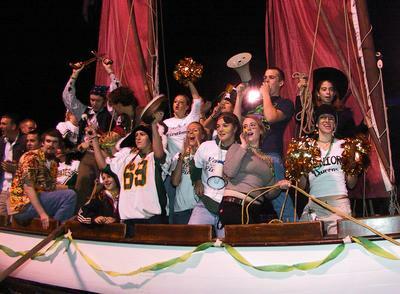 Vashon Island High School Homecoming 2003!